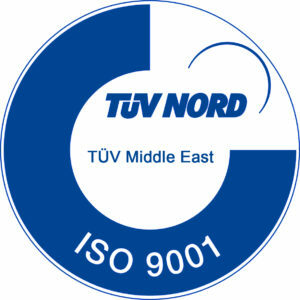 Each of the above mentioned points requests an efficient and safe material handling, lifting and storage procedure. 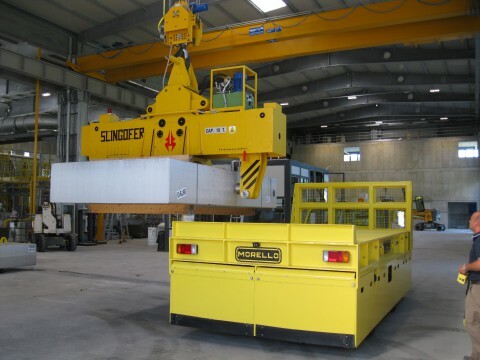 The strongest evidence for the suitability and quality of Slingofer material handling solutions can be found in steel works all over the world, where almost 5,000 lifters are in service. 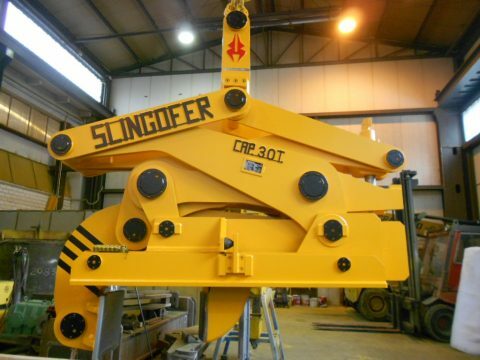 All the Slingofer machines are Custom designed and they are entirely designed and manufactured by Slingofer. 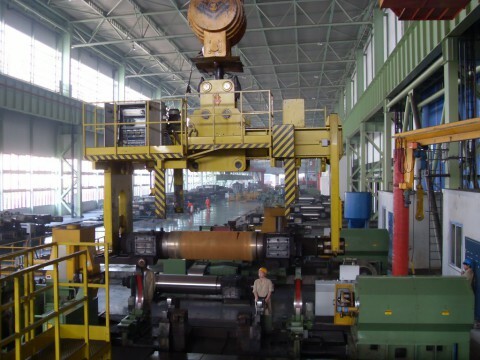 All the tongs and lifters are manufactured mainly to apt for the needs of steelworks, mills and ports with high production, severe working conditions or intense handling procedures. 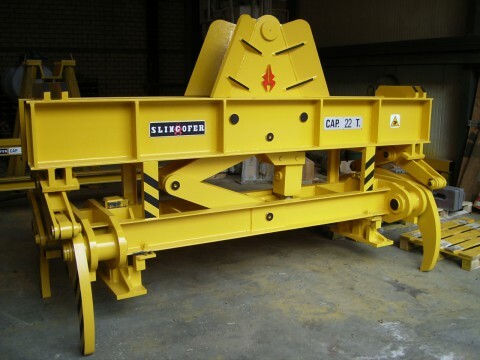 When the next material handling arises, let Slingofer experts advise you, as our aim is to solve the client’s problems and to satisfy the client’s requests.